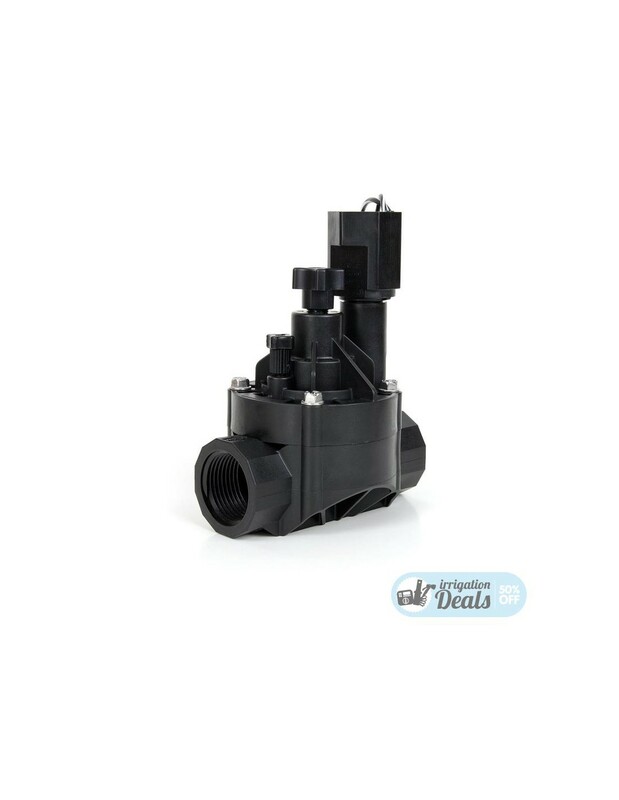 Rain Bird HV 1" 24V Solenoid Valve - Female - 100 HV - Stock Prices! 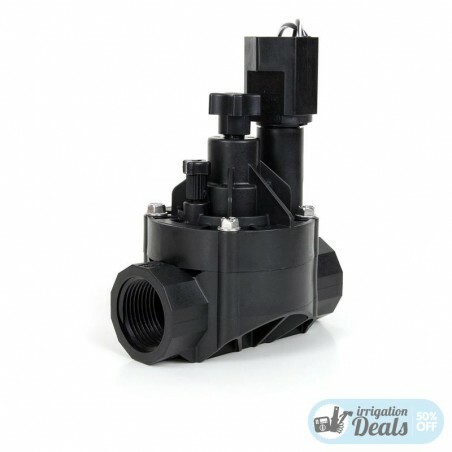 The Rain Bird HV 1" 24V Solenoid Valve replaces the Rain Bird Jar Top (JTV). The Rain Bird HV 1" 24V Solenoid Valve, thanks to the compact design, can be installed in tight spaces, it is simple to use and installed and it is simply screw operated. The eccentric diaphragm ensures smooth closing and less water hammer.